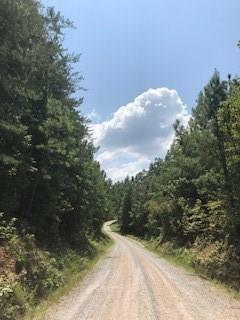 One of two 4.1 acre lots avaiable. 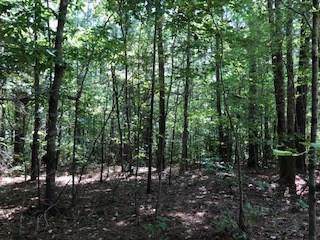 Lots are adjacent and could total 8.2 acres. Excellent residential opportunity, very convenient to I-20. Both lots are very level with mature hardwoods mixed with pine. Very quiet and peaceful location. Please see documents for a survey of the two properties.